NEFEA is a provider of PL Custom. With proud family ownership, PL Custom is a premier company which meticulously designs, manufactures and delivers unique vehicles tailored exactly to your needs. Call us for more information and to inquire about any PL Custom purchases. PL Custom goes the extra mile so you can, too. 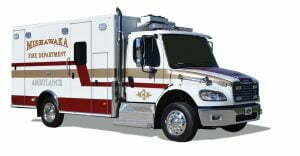 As family and independently owned company, PL Custom has maintained its reputation of producing reliable, stable, and high-quality emergency vehicles. 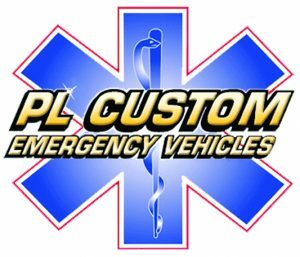 PL Custom has remained an independently owned, stable, reliable company over the years and has maintained our vision as a customer-focused designer and manufacturer of high-quality custom emergency vehicles.